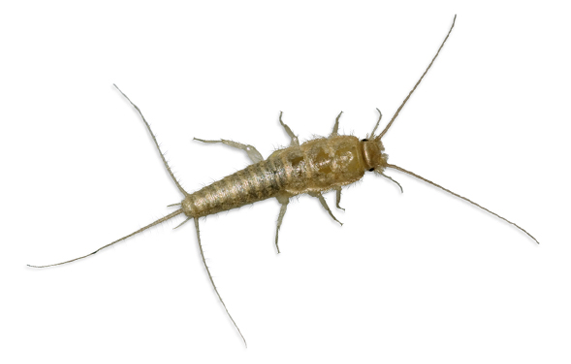 Silverfish are agile, fast running, scale covered insects that cannot fly. They usually live outside on trees underneath bark. Once inside buildings they will attack paper, photographs, book bindings, cottons, linens and wall paper. Call us today. ​​All our products are safe for occupants and their pets and SR Pest Control runs a comprehensive service warranty.